 New technologies, especially mobile devices, are becoming ubiquitous.  Most Church buildings have Wi-Fi that allow internet connectivity during services. 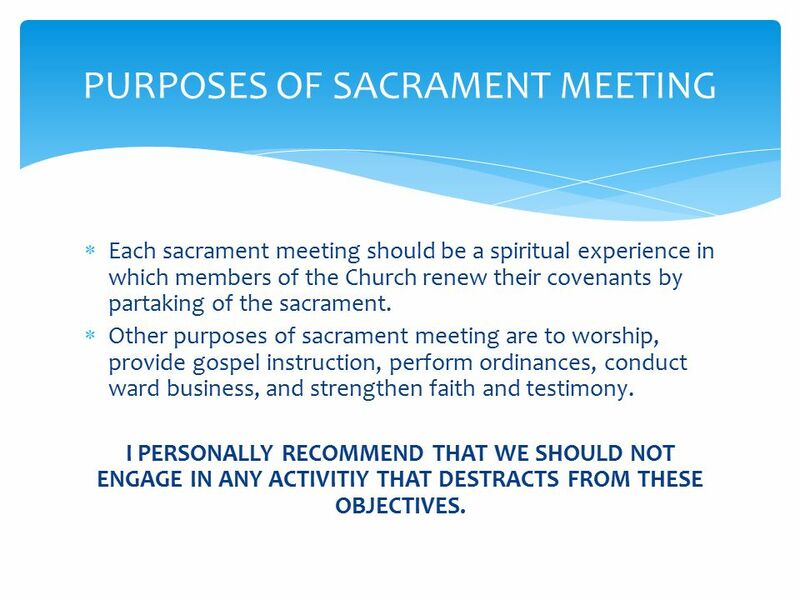 4 PURPOSES OF SACRAMENT MEETING  Each sacrament meeting should be a spiritual experience in which members of the Church renew their covenants by partaking of the sacrament. 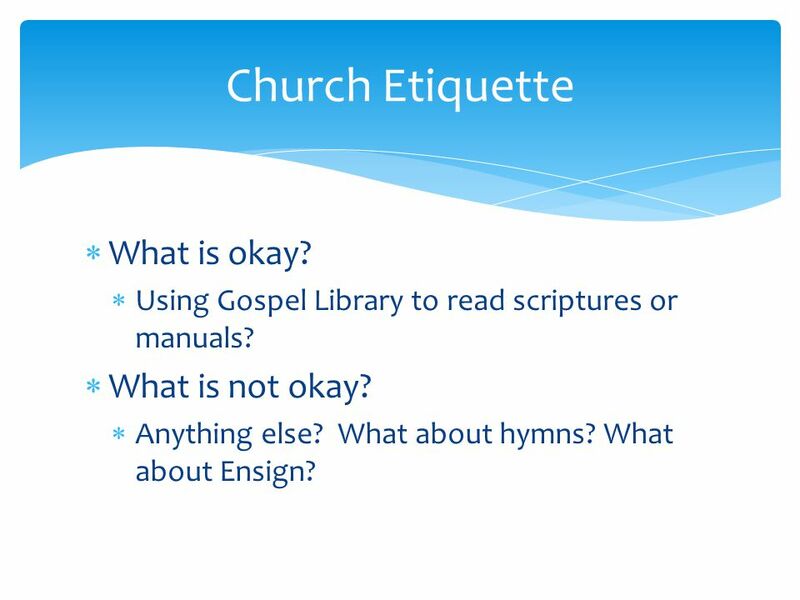  Other purposes of sacrament meeting are to worship, provide gospel instruction, perform ordinances, conduct ward business, and strengthen faith and testimony. I PERSONALLY RECOMMEND THAT WE SHOULD NOT ENGAGE IN ANY ACTIVITIY THAT DESTRACTS FROM THESE OBJECTIVES. 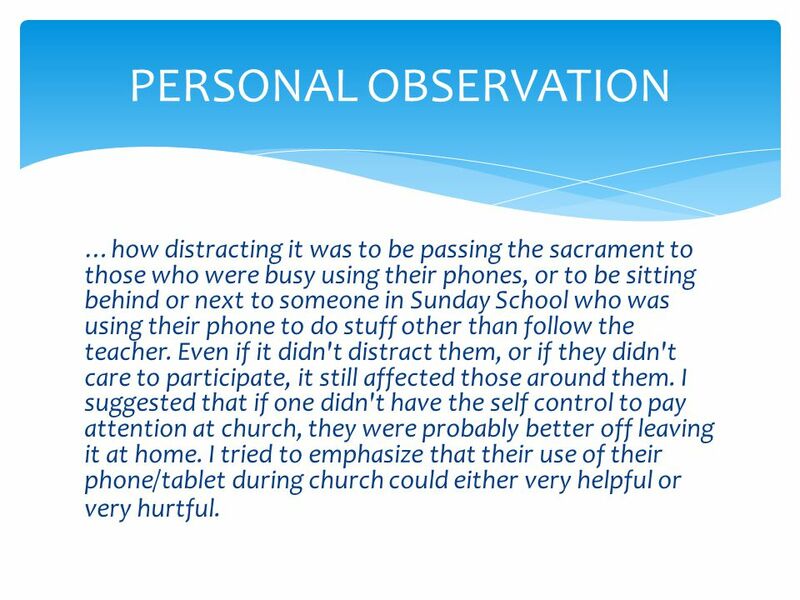 5 PERSONAL OBSERVATION …how distracting it was to be passing the sacrament to those who were busy using their phones, or to be sitting behind or next to someone in Sunday School who was using their phone to do stuff other than follow the teacher. Even if it didn't distract them, or if they didn't care to participate, it still affected those around them. I suggested that if one didn't have the self control to pay attention at church, they were probably better off leaving it at home. 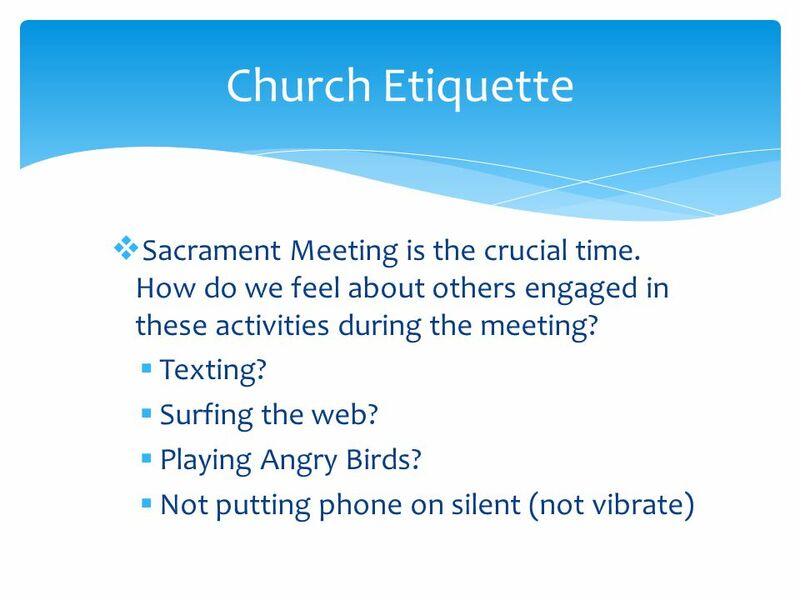 I tried to emphasize that their use of their phone/tablet during church could either very helpful or very hurtful. 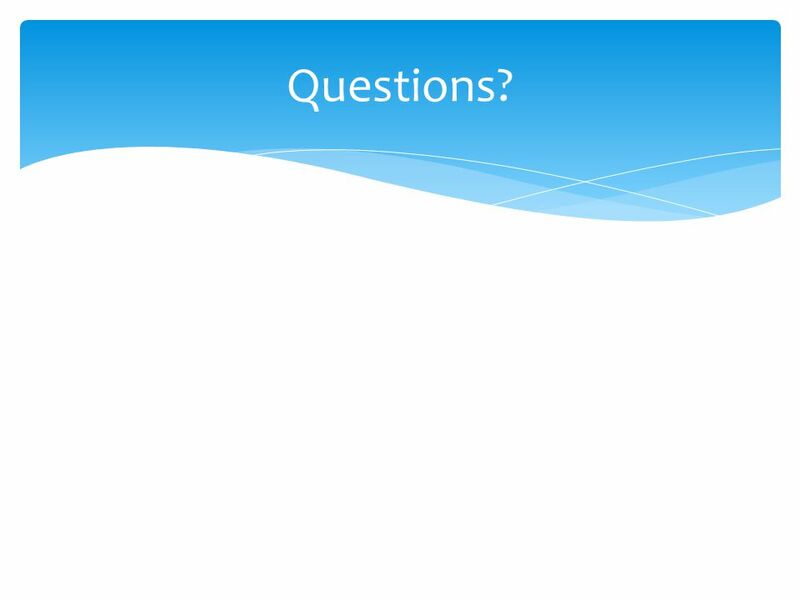 Download ppt " New technologies, especially mobile devices, are becoming ubiquitous. 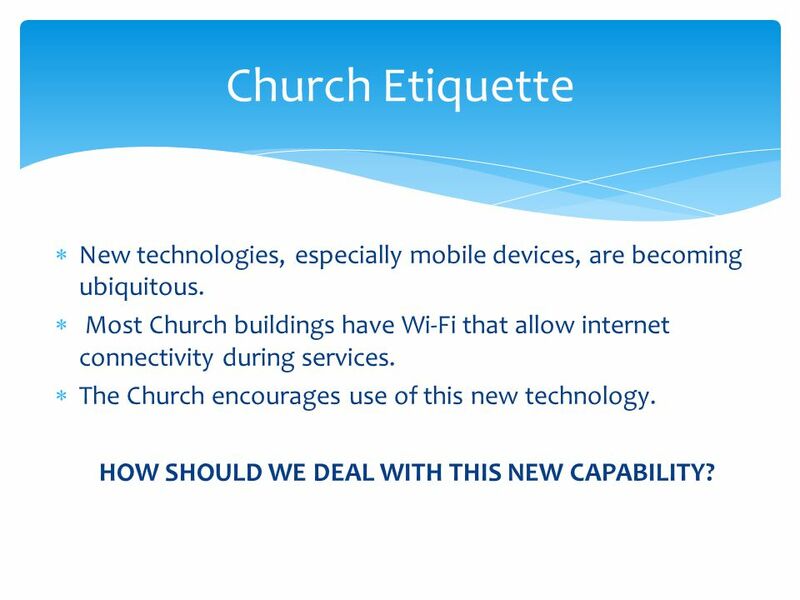  Most Church buildings have Wi-Fi that allow internet connectivity during services." In The Bible and Today. 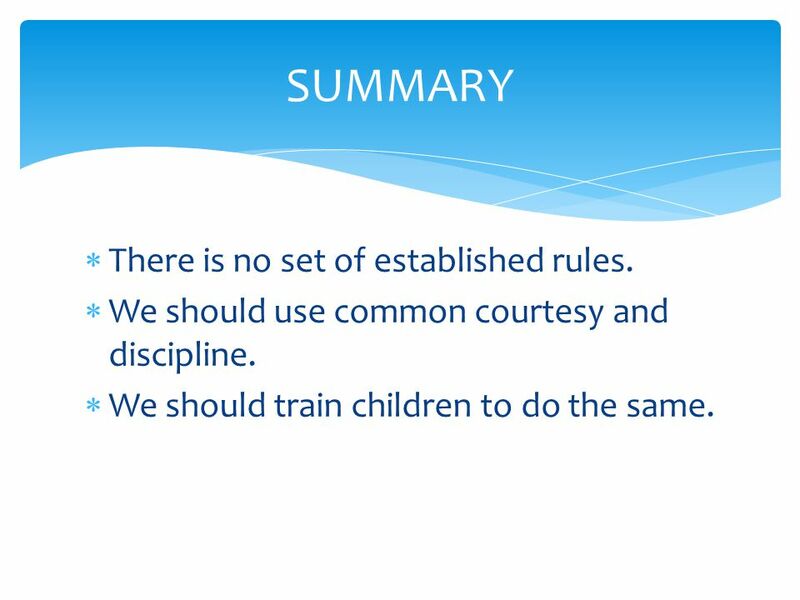 Some Definitions From The Dictionary A protocol of best practices rules governing socially acceptable behavior Guidelines for. How Mobile Learning can be an opportunity to developing countries in the 21 st century. E.T. Chitambo: Computer Science. Cyber Time Welcome! Using technology can be dangerous, these are some ways to stay safe! 1st grade. 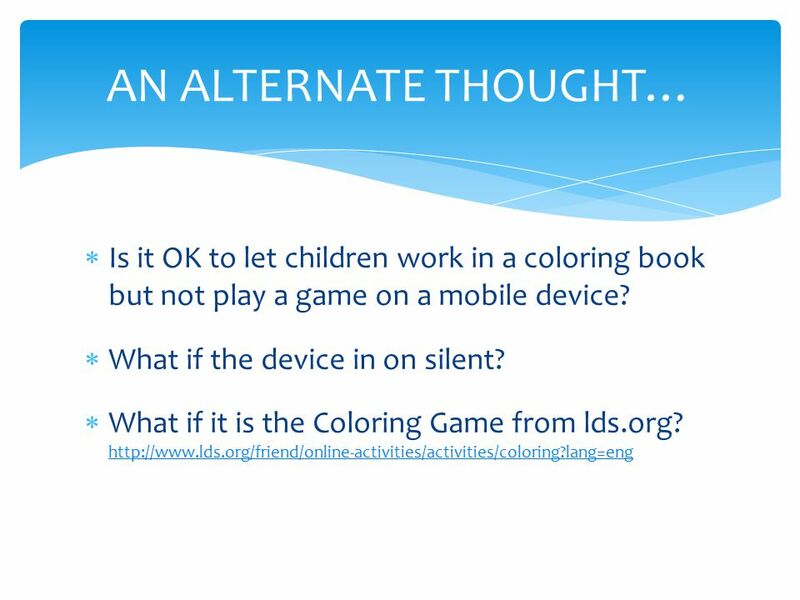 BYOD INformation. 1.BYOD Network Information Sheet and Device 2. Access Device Settings 1.Follow instructions on your BYOD Network Information Sheet On. Internet Safety Tips for Parents. A Discussion of Elder Jay Jensen’s Education Week Talk August, 2011. June 22 nd 2014 Ottawa Stake Center.  The High Councilor for Missionary Work  What Ward Missionaries Do  Hastening the Work of Salvation.  Finding. Common Sense Unit 2 – Lesson 3 Category: Internet Safety.